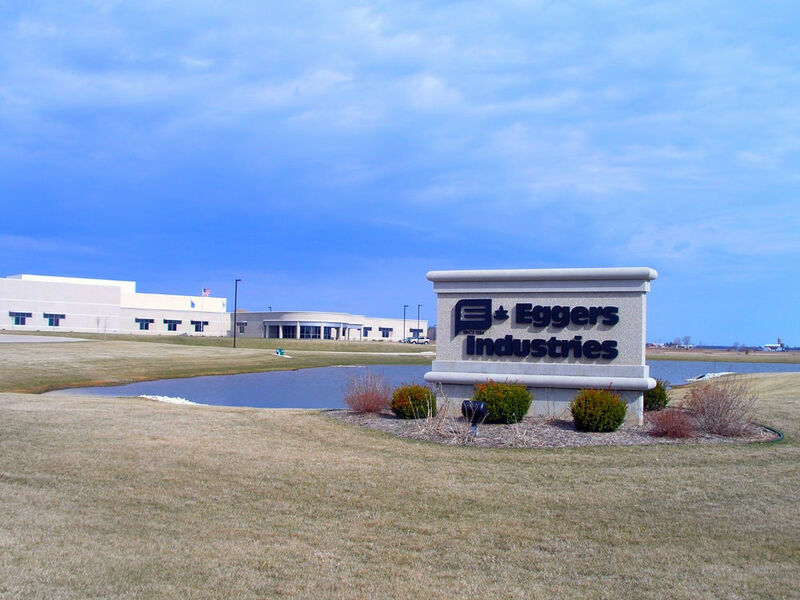 Eggers Industry built a new 270,000 square foot facility in 2002. Carew Concrete poured and supplied the 7,400 cubic yards of ready mix concrete used for the project. 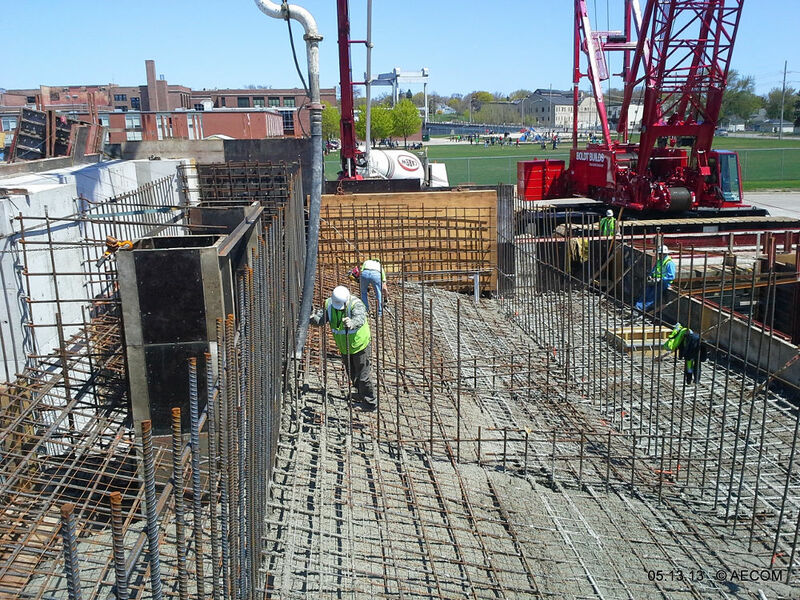 Approximately 1,300 yards went into the footings, column pads, and foundation walls. The slabs in grade used 5,200 yards, while the other 1000 yards was used in the remaining interior slabs on grade and topping. Eggers Industires also utilized pre-cast concrete for the walls. Ready mix concrete and pre-cast concrete panels were clearly the building material of choice because of the low maintenance, abrasive resistant and durability qualities. 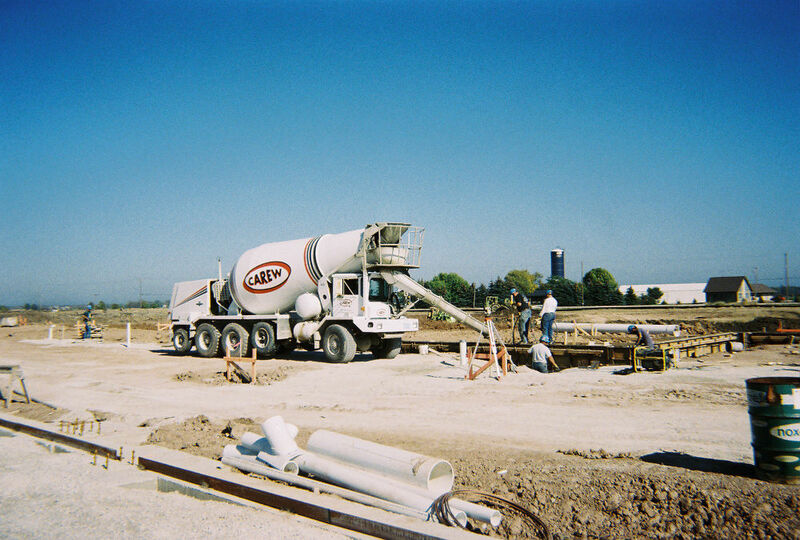 Carew Concrete helped to provide the foundation for a long lasting and aesthetically pleasing facility for many years to come.